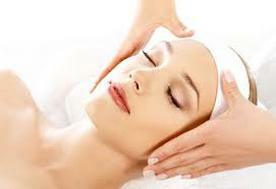 A Zen Salon & Spa is an intimate day spa quietly nestled in central Colorado Springs. Our philosophy of individual care focuses on all skin types for maximum results to treat acne, sun damage, sensitive skin and anti-aging skin types. Our sessions are customized with a personal touch and commitment to meet individual needs. Our broad clientele include school teachers and clerks, busy office ladies, and nurses. Women, men and teens alike enjoy experiencing the benefits of better skin and increased self-confidence. We are locally owned and appreciate the support for small businesses! Call us at (719) 440-7878 or Book Your Session Online with our opt-in form! We look forward to seeing you soon.